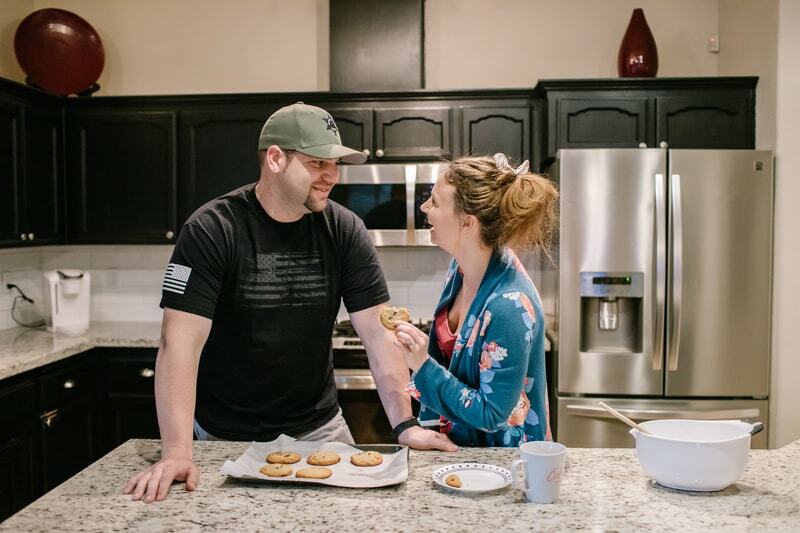 When I released 9 Ways to Date Your Husband at Home on the blog last year, I got amazing feedback and many asked that I do a follow-up. I figured, what better occasion to release a new relationship article than on the day of LOVE: Valentine’s Day?! 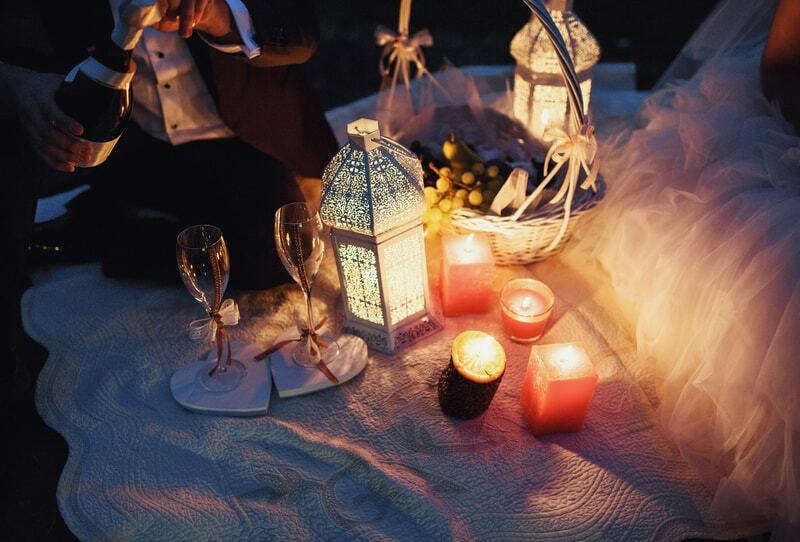 Nothing is more romantic than star-gazing, so I recommend popping open your favorite bottle of wine, grabbing the craft beer of your choice, or maybe making your signature cocktail and sitting under the stars for a picnic (after the kids go to bed, of course!). This can be a four-course dinner or just some simple snacks. Prep a few of your favorite foods and drinks to take under the stars and indulge in with your spouse. Whether it’s 30 minutes or a couple hours, just having some peace and quiet together is what all relationships need after the kids arrive. Valentine’s Day is stereotypically known as the holiday where couples get dressed up, go out, and spend a ridiculous amount on a babysitter and romantic meal. 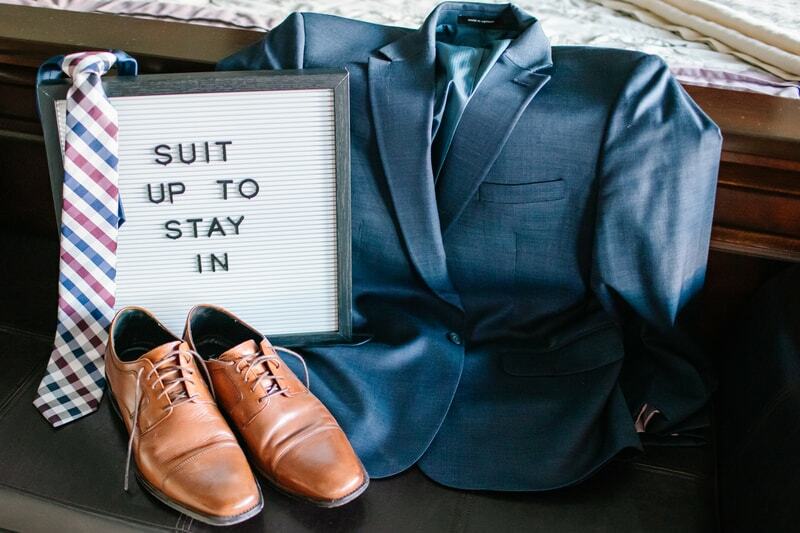 Instead of going out, get all dolled up and stay in! Put on a dress, do your hair and makeup and throw on some of your nicest jewelry. Have your favorite food delivered and sit chatting over a candle-lit dinner at your own kitchen table. Dim the lights and turn on some nice background music for a romantic feel and enjoy an evening of conversation and laughs—without leaving home! 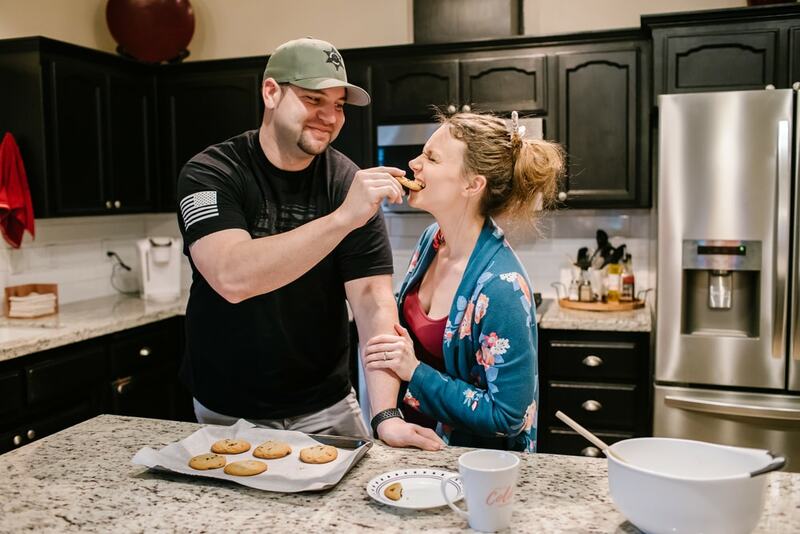 On my 9 Ways to Date Your Husband at Home article, I suggested making dinner together (bonus points for surprising your spouse with their favorite meal!). However, if you don’t have a babysitter and don’t want to wait for dinner after the kids go to bed, then have a late-night baking session together. Whether it’s making brownies, or baking a pie, working together to make something you both can indulge in is fun and a great way to bond. Another thing I get asked is what my husband and I talk about. Forgetting the art of adult conversation is a very real struggle once kids are introduced to the marriage, and it’s definitely happened to us on occasion. And honestly, sometimes just a little silence with the one you love is really all you need. Valentine’s Day often has us running to the store to grab an overpriced card, making reservations with over a 2-hour wait, and spending an astronomical amount on a bouquet of roses that will be gone in a week. The truth is, Valentine’s Day is just another day. Each and every day should be a day you celebrate one another, work hard on your relationship or marriage, and remember the person you fell in love with all that time ago. So while this is an article about Valentine’s Day, it can really be a date night any day! What plans do you have this Valentine’s Day? Comment below!